Muhammad Ali (born Cassius Marcellus Clay, Jr. , January 17, 1942) is an American former professional boxer, philanthropist and social activist. Considered a cultural icon, Ali has both been idolized and vilified. Originally known as Cassius Clay, at the age of 22 he won the world heavyweight championship from Sonny Liston. 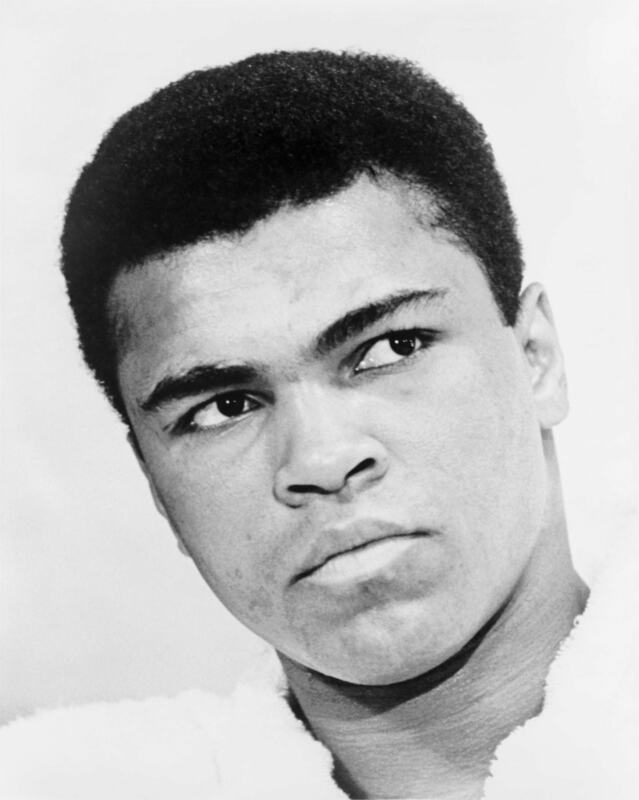 Ali changed his name after joining the Nation of Islam in 1964, subsequently converting to Sunni Islam in 1975.